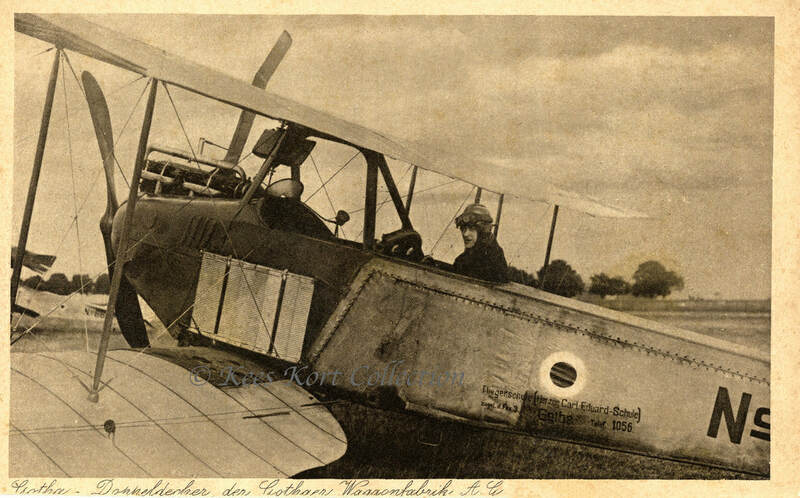 In 1914 Gotha developed a biplane with 120 hp (89 kW) Mercedes D.II inline piston engine, which received the factory designation LD.7 and was classified by Idflieg as Gotha B.I. 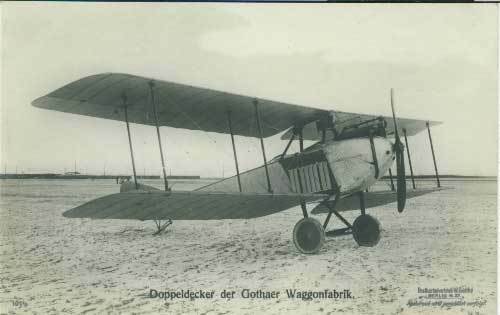 The B.II (factory designation LD.10 differed significantly from the B.I: The wings were larger, the fuselage shorter and a rotary engine was installed. 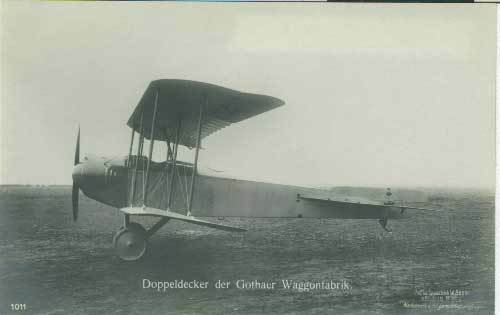 The B.II was similar to an earlier concept, the Gotha LD.1 two-seater, which was powered by a Gnôme rotary engine with 100 hp.